Whether you’re sampling source waters for completion operations, emulsion pads within a separator, coupons or pig returns, there are some basic steps for obtaining samples that will help with microbial testing. Follow safe work procedures when sampling solids. Handle as little as possible. 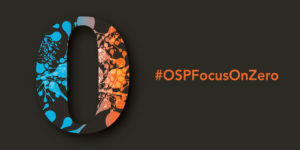 When you are sampling, reach out to OSP for support and direction.